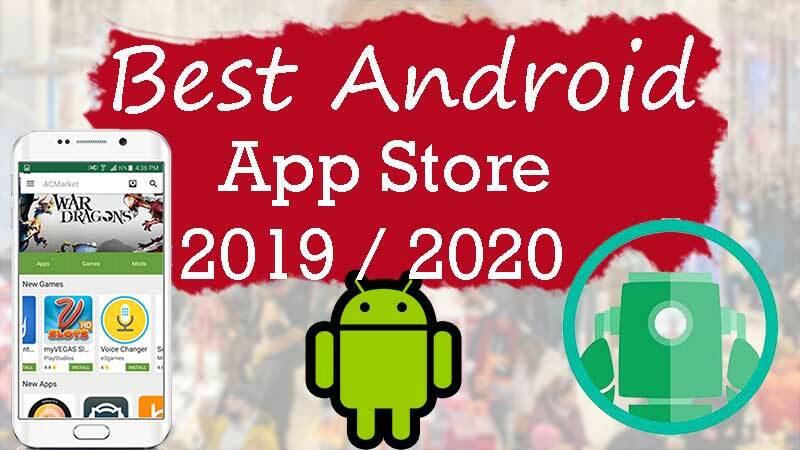 There are lots of Android App Stores out there.From them only few third party app stores are able to maintain its popularity and trustworthiness. 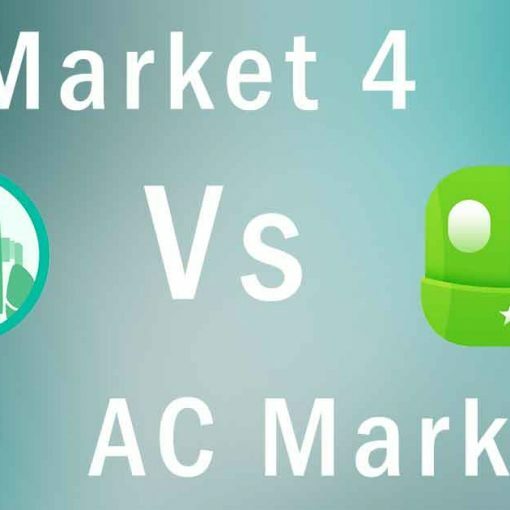 From them AC Market plays a major role in app market. 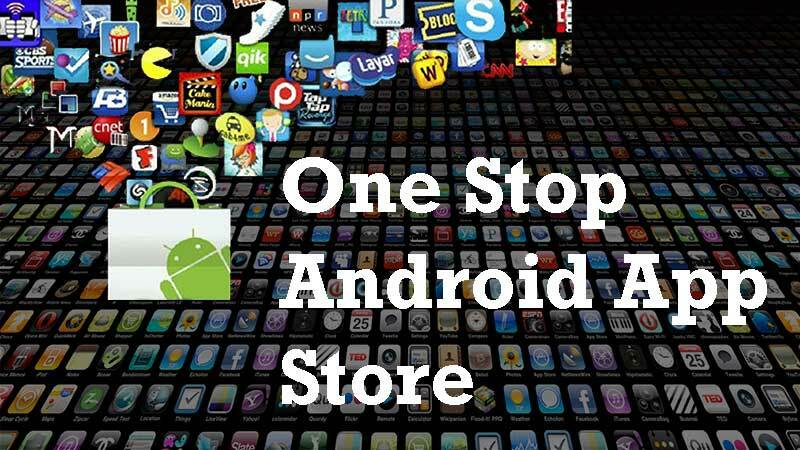 Because this is the one of the best Android app store that you can live with. There are lots of reasons for that. 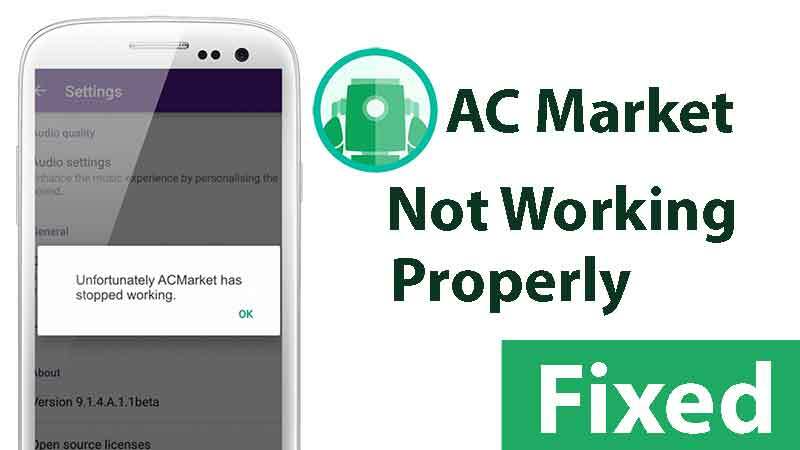 Mostly all the apps are directly maintained by AC Market developer team not the third party users who registered with the app like Aptoide. So there is more confidence when installing apps and games from this app market. All apps and games are clearly categorized and you can even download the original or official app or mod version of it. I mean getting the paid version for free or getting mod version with more features like GB WhatsApp. Find any app you want for free. No limitations or subscriptions required. Just install it and start to use. This app has lots of features that are needed for a app store and new features are keep adding based on user requirements. Below only major features are listed. You can install AC Market app from this website and check out all those features by yourself. 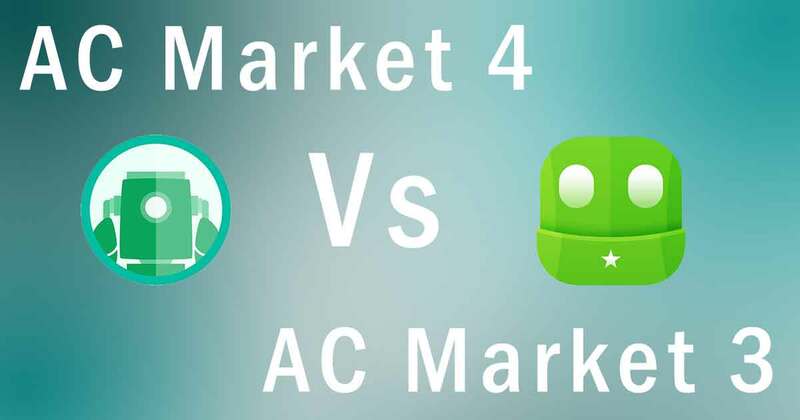 Download AC Market. Download Premium (paid) apps and games for free. You can download all most any premium or pro version apps and games for free. There is separate category for mod apps and games. 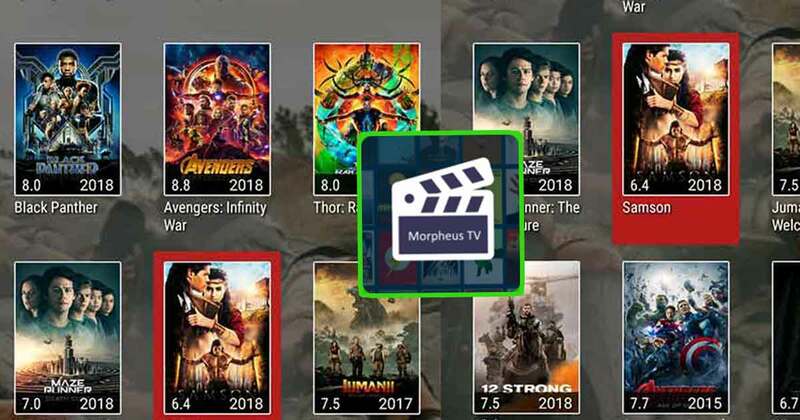 You can find any mod app or mod game you want. No need to search whole google and find the best or right version of the mod. AC Market has made it easy by listing only the android relevant apps. In Play Store some apps and games are blocked based on Android device you user, Android Version, Country and etc. With this app store there are no limitations or blockage. You can download any app/game without any limitations. Just download and install this app and start to use it. No registrations or subscription required. Play store required you to register using your email before using it. AC Market does not require any email registrations. Full access even without registrations. This app is completely free to download and install. You can freely use this app without any limitations. AC Market use ADs to survive this app. Those ads are not disturbing like on others. This app try to avoid much as possible to avoid disturbance from users in order to have smooth user experience. Contain super fast and easy download manager. You can manage your downloads there. Can download multiple apps or games at same time, pause or cancel them. AC Market has the ability to check updates on all downloaded apps and games. This app can automatically or inform you about the outdated apps and games. So you can manage all your updates with this app. No need to manually check each and every app for updates. All downloads are direct downloads. No indirect downloads that cause delays and unexpected errors. This app always provide fast and secure downloads. Categorization of apps and games are the first most driving force in finding apps and games. So this the most important feature that keep users attracting. If categorization is so bad even though interface is nice there is no use that app. Because main purpose of a app market is to keep well organize structure of apps. It makes users to easily navigate and find what they need with little effort. AC Market has one of the best categorization structure that I had seen. For you understanding I will discus how it”s structure is set. This is the first screen you will when you open the app. So what would be in this screen or “Home”. At top you will see banners of games and apps with recommended section. There is this last section that load more and more apps and games when scrolling, it is “New Release section”,. There you can see newly added or newly updated apps of the existing apps / games. What are mods? Mods are the modified Android apps and Games. Why mods are so popular and people searching for them. it is because it is the only way to get paid or premium version for free and there are other versions too. You may have seen mod version of free apps too. Those free versions are moded to give more features and freedom. For example Whatsapp has many mod versions like GBWhatsApp and WhatsApp plus. those mod versions give more features than the original version enabling users to use two WhatsApp accounts on one phone. On Mod Category you will see banners with recommended and popular mods. All mod apps and games are categories for you convenience. Below mention only popular categories where people look for. Games where many Android users are interested about. Because there are lots of awesome games that are difficult to afford. What if you have a chance play those premium Android games for free. Then you will find those games here. Some games are full of ADs. You may find ad free version too. When you hop over to game section you will see two banner with recommended section and below that Popular games. Just like others this section too has its own categories. Below mention popular categories only. Yeah, there is a separate section for apps too. All apps are again nicely categorized as other sections. At top you will see banners and bottom most popular apps. Here you will find apps that are on play store and not in play store. As you know there are lots of awesome Android apps that are not in play store. Only way to get those apps is by searching google or rely on third party app stores like AC Market. Instead of searching google relying on this app is better due to several reasons. Because every time you ended up downloading official version only. Not any unofficial or fake versions. This app market will auto update and keep your app updated just like play store. Below mention only the popular categories where people look for. 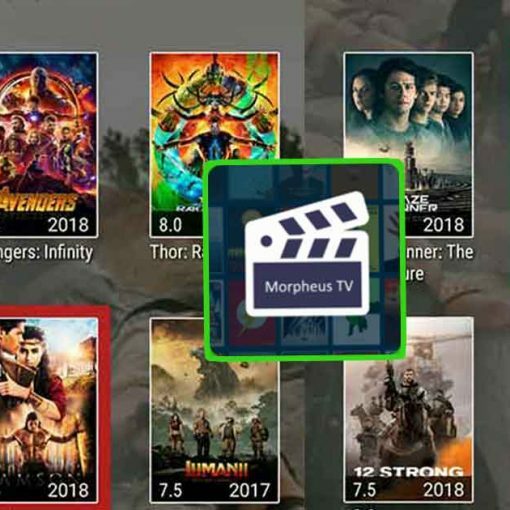 Apart from those categories you can see new releases section where you can download and install newly releases Android Apps first.